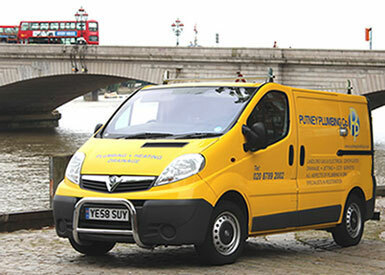 The Putney Plumbing Company offer a wide range of Drainage Services, we can provide professional advice and carry out the work you need. For new drainage work and water jetting, call a company you can trust. We are a leading team of drainage specialists, specialising in blockage clearance. We operate our Drainage Services throughout the London area. Once your drainage problem has been cleared, our Engineer will report back to you, the client, with the cause of the problem so steps can be taken to prevent future issues. If what you require isn't listed above, please contact us anyway, we can almost certainly help or help you on the way to a solution.